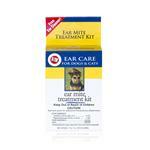 Otitis externa is an infection of the external ear canal. Just like any other ear infection, there are signs and symptoms to look out for, as well as treatment options. Learn more here. Otitis externa is a fancy name for an infection of the external ear canal. 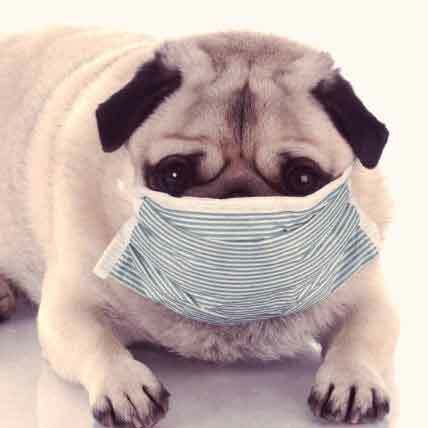 This condition is seen most often in dogs with long, drooping, or furry ears that block air flow and fluid drainage and are therefore ideal environments for bacterial growth. However, any dog can be affected. The symptoms of otitis externa in dogs can be painful, but fortunately, there are a number of treatment options. Read on to learn all about the causes, symptoms, and treatments of otitis externa in dogs. 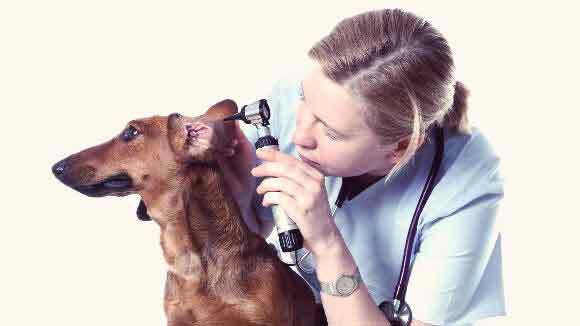 There are a number of things that can cause otitis externa in dogs. In puppies, it is most often ear mites. These tiny parasites cause extreme itching and leave behind a thick, brown discharge. In adult dogs, otitis externa is most often the result of allergies, either to food or something in the dog’s environment. Other possible causes include: fleas, ticks, foreign bodies in the ear canal (such as foxtails), drug reactions, fungus, yeast, moisture, extreme heat, autoimmune disease, thyroid problems, tumors, cancer, buildup of dead skin or wax, fur blockage, improper grooming (like the use of cotton-swabs too deep into the ear), and any irritation that causes scratching and breakage of the skin. Predisposed breeds include those with long ears (e.g., Basset Hounds, Cocker Spaniels), those with furry ears (e.g., Poodles, some terriers), and those with narrow ear canals (e.g., Chinese Shar-Peis). Ear canal eventually becomes blocked and has a cauliflower-like appearance. This blockage can cause the dog to have difficulty hearing. Treatment for otitis externa will depend on the cause. If the cause is not readily visible (such as a foreign object or ear mites), your veterinarian may perform an otoscopic exam, an X-ray or CT scan, blood testing, and/or allergy testing to determine the underlying cause of the infection. Antibiotics: Antibiotics fight bacterial growth associated with the infection. Commonly prescribed oral antibiotics include Amoxicillin and Clindamycin. Commonly prescribed topical antibiotics include Baytril Otic, Otomax, Mometamax, and Tresaderm. Steroids: Topical or oral corticosteroids are often prescribed in conjunction with antibiotics. They work to reduce the swelling and pain caused by the infection, and they can also ease inflammation caused by allergies. Parasite Treatment: If parasites such as ear mites, fleas, or ticks are the cause of your dog’s infection, your veterinarian will thoroughly clean your dog’s ears to remove the parasites and may prescribe a topical anti-parasitic medication. Your dog may also need to be on antibiotics if the parasitic infection resulted in a secondary bacterial infection. Fungicide: If the cause of your dog’s infection is found to be fungus or yeast, your veterinarian may prescribe a fungicide medication such as Ketoconazole or Itraconazole. 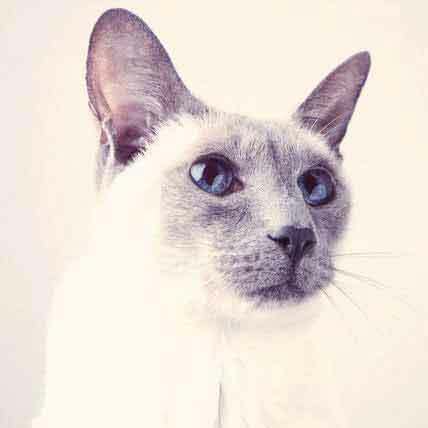 Homeopathic Options: Many veterinarians opt for a more natural approach when it comes to treating allergic reactions to environmental factors. Omega-3 fatty acids and products such as Yucca Intensive have been found to reduce inflammation associated with allergies, and this can result in less itching and thus less likelihood of infection. Surgery: Surgery may be necessary in cases where a bacterial infection has progressed to the point of narrowing the ear canal or if the dog was born with a narrow ear canal that is causing chronic infection. For these situations, a procedure called ear resection can open the ear canal and promote air circulation and fluid drainage. Surgery may also be required for dogs who have tumors that are blocking the ear canal and causing irritation. Even if the tumor is benign, the veterinarian may still suggest surgery to reduce the chances of chronic infection. In cases where the ear canal has become completely calcified or obstructed, the entire ear canal may need to be removed. If you see your dog suffering from the symptoms of otitis externa, contact your veterinarian right away. The longer you wait to treat your dog’s ear infection, the worse it can become. 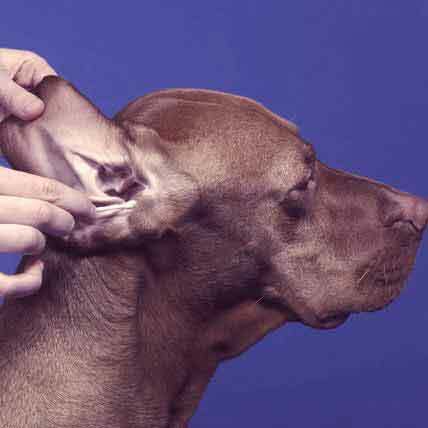 Protect your dog’s hearing by looking out for their ears. 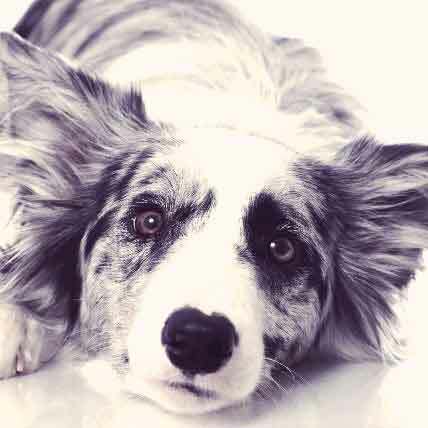 What Is a Collie Eye Anomaly?